Gift voucher £20.00 : EXPRESS At MelodyMaison our gift vouchers are easy to use and even easier to spend! Depending on how generous you're feeling, you can purchase Gift Vouchers in denominations of £10, £25, or £50. 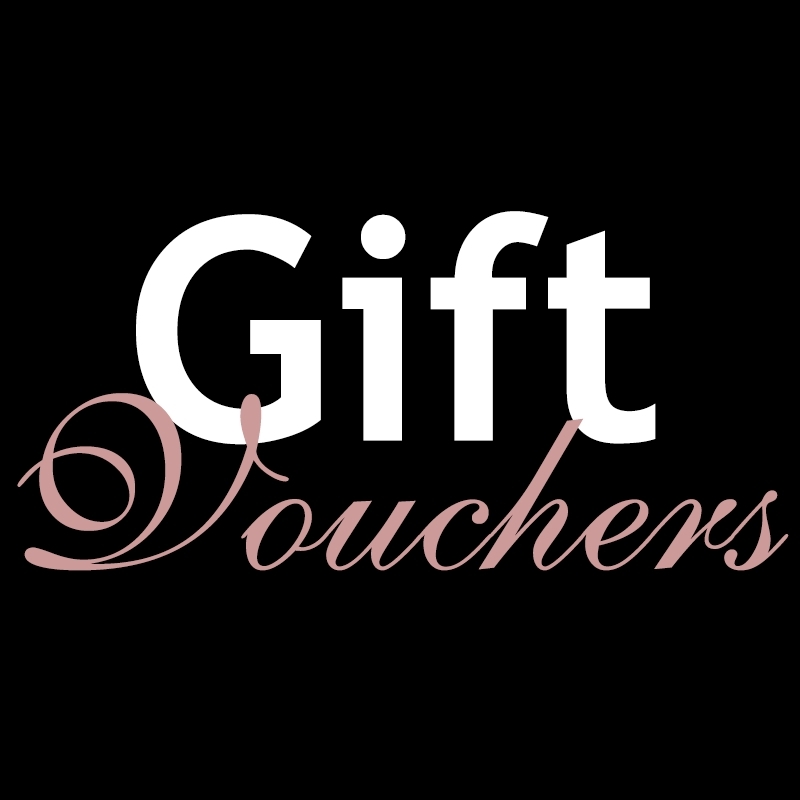 At MelodyMaison our gift vouchers are easy to use and even easier to spend! Depending on how generous you're feeling, you can purchase Gift Vouchers in denominations of £10, £25, or £50. The vouchers are sent through the post. Suitable for anyone who loves the French style, or vintage and cottage chic looks.